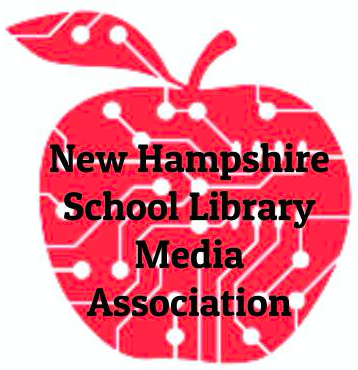 The New Hampshire School Library Media Association works actively to promote collaboration among those working in the field. 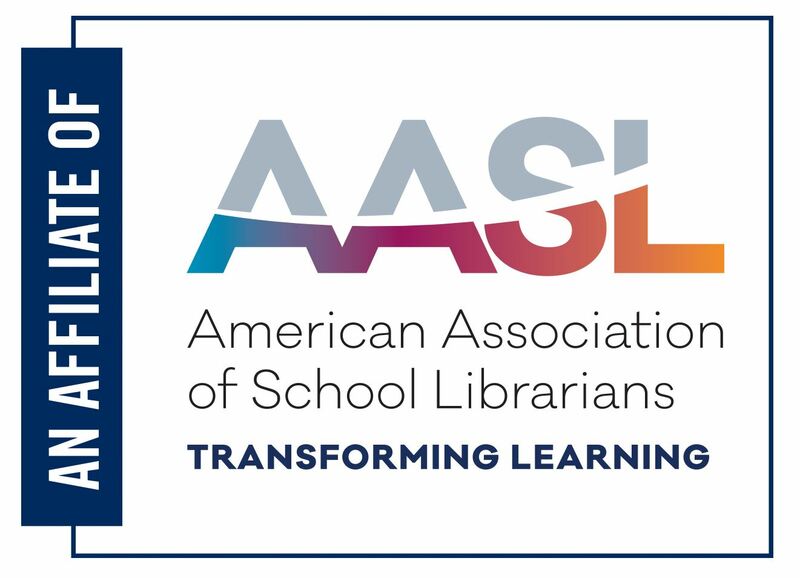 To help make that happen, NHSLMA is building Regional PD and Collaboration Groups. To participate in a group, click on the group for your region in the list below and then click the "Join Group" button. To email to each group, send a message to the name (after /forum/) and add @googlegroups.com to the end.